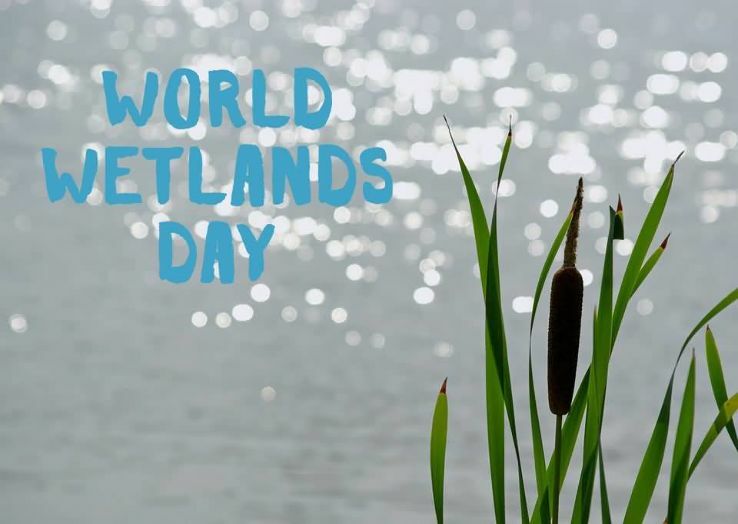 Today marks World Wetlands Day. Wetlands are a natural solution to the most daunting challenge we face as a global nation – climate change. We must be mindful of our actions that affect our environment and harness the power of wetlands to turn the tide on climate change.